Corporate Training Workshops by Frank Thunder Bay • Frank. Corporate Training Workshops for the Real World . Want the secret to increased employee productivity? Happiness. Studies show that happy employees are 12% more productive (while productivity of their unhappy counterparts plummets 10%). Employers who invest in their team’s happiness are rewarded with countless benefits such as increased motivation, greater morale, better collaboration, and a happier bottom line for their business. All round wins. And ongoing happiness health checks give your employees a chance to connect on a deeper level outside of the office and have some fun. Frank facilitators are quick to spot areas of improvement and tailor sessions to your business’ needs. They’re also experts in cracking smiles and cranking productivity dials. 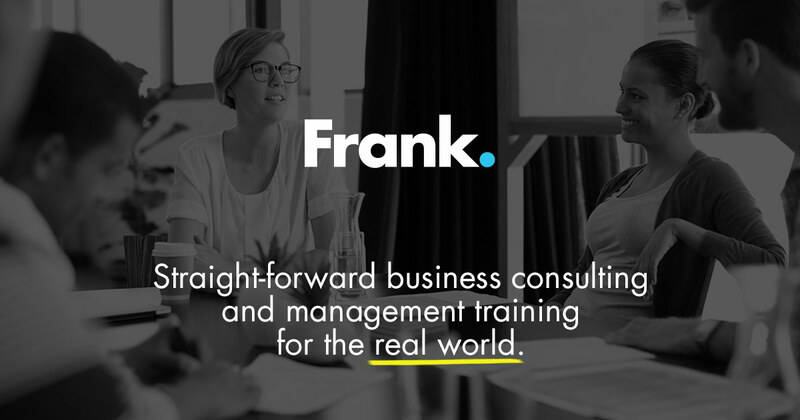 Contact Frank if you’d like recommendations on the best corporate training workshops for your business. The MBTI personality testing workshop was extremely insightful. Our company grew rapidly, and we wanted to give the new and existing employees a chance to get to know each other outside of the office. In just a couple of hours, Frank helped us form lasting relationships that normally take six months to build. It’s been great to watch our staff use this experience to become a more effective team.